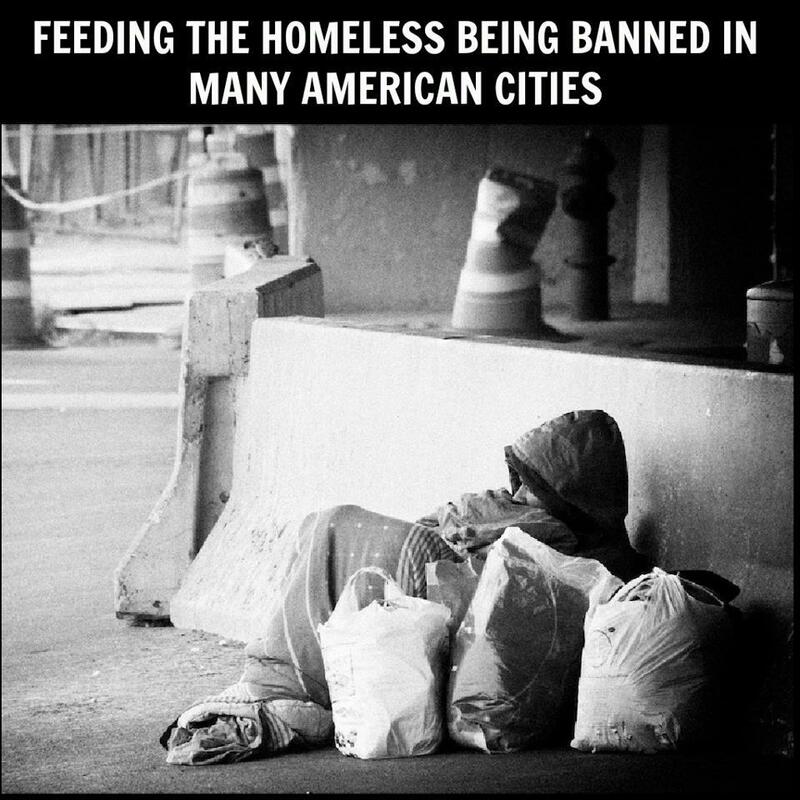 Feeding the homeless is being banned in many major cities in America. Seattle is just the latest city to enforce restrictions on charities that feed the homeless. For example, the Bread of Life Mission has been feeding the poor in Seattle for 70 years, and is now being prevented from doing so in public parks without the city’s approval. This growing trend of banning or restricting private food charities is creating greater dependence on already taxed public assistance. But city governments seem to be doing more harm than good when it comes to helping the homeless. That is, unless you consider making it illegal to be homeless. After all, they aren’t homeless while they’re in jail, right?